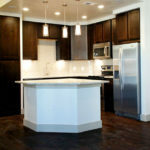 This entry was posted in 2nd Chance, Dallas Luxury Apartments, Dallas Second Chance Apartments, Second Chance Luxury Apartments and tagged 2nd Chance Apartments Dallas Grapevine, Bad Credit Apartments Dallas, Second Chance Apartments Grapevine Texas, Second Chance Luxury Leasing on December 7, 2018 by apartmentgorilla. 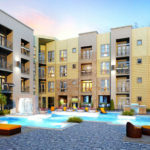 Side Note : We have other Luxury Apartment Communities that may work with the following – Depending on Length of time and severity. 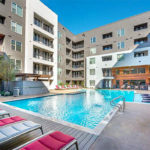 This entry was posted in 2nd Chance, Dallas Background, Dallas Second Chance Apartments and tagged Bad Credit apartments Dallas Uptown, Dallas second Chance apartments, Felony Apartments Dallas, Second Chance Apartments Dallas / Uptown on March 2, 2018 by apartmentgorilla. 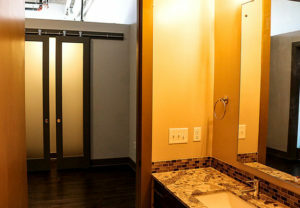 Second Chance Apartments is a phrase you are seeing more and more. The Gorilla has been leasing Luxury Apartments that work with past rental and background issues for over 14 Years. 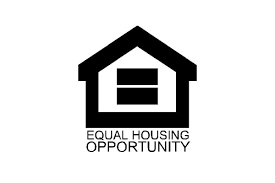 Second Chance can be anything from Bad Credit to an Eviction; From a Misdemeanor to a Felony. A lot of times when leasing we rely on the relationships we have built to let us know what they will work with. (They, being the Apartment Communities) WE WILL NOT TARNISH OUR REPUTATION FOR ANYONE, EVER. There is never a guarantee when it comes to being approved. However the more we know, the better the chances of getting approved. For Example; There is a 17 Year old background issue that we know about and a minor misdemeanor POM about 1 year old that we DO NOT know about. (The Client did not tell us because they thought is was not a big deal) The manager states that the 17 year old issue falls within the criteria, the Application is processed and comes back Denied. Not knowing about the POM misdemeanor about a year earlier really hurt us. We have other communities that will lease us if we had known about all the issues. Good job and good job history is a must. We feel we are responsible for all clients we lease when our name is on the Guest card and application. We believe in integrity above a quick buck. 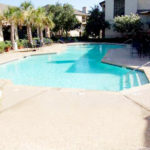 This entry was posted in 2nd Chance, Background Issues, Dallas Background, Dallas Second Chance Apartments and tagged Apartments Alington, Bad Credit Apartments Arlington, Broken Lease Apartments Arlington, Felony apartments Arlington, Misdemeanor Apartments Arlington on February 25, 2018 by apartmentgorilla. 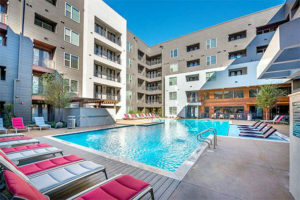 Dallas TX Apartments Misdemeanor Felony ? Dallas TX. 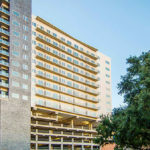 Apartments Misdemeanor Felony ? 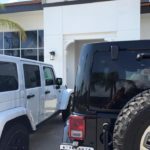 Does it seem like everyone is working against you? 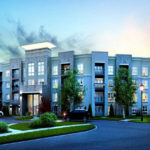 Misdemeanor Felony apartments Atlanta Expert can help. The Apartment Gorilla is an expert bad Misdemeanor Felony apartment finder, and is here to help you find your next home. 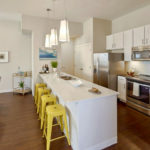 First of all The Gorilla has built relationships with many apartment communities, leasing agents and managers, who are willing to work with past credit issues while following Their Companies Criteria. 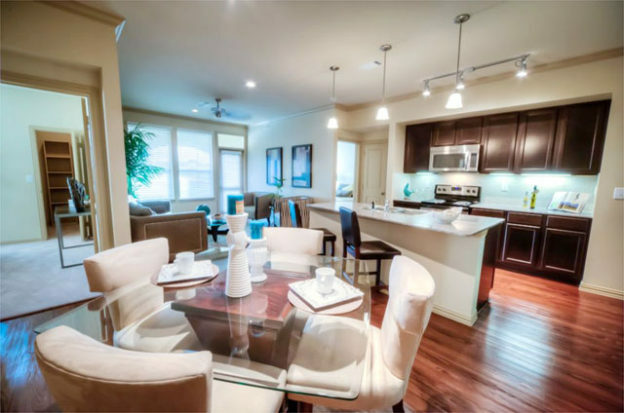 We help clients with Bad Credit, Broken Lease problems find Nice Luxury apartments to lease. Many of the relationships started when we first entered the Apartment Locating Business over 14 years ago. 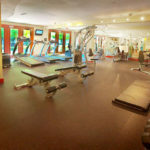 Consequently we have helped Clients with the Following but not limited to Issues. Management companies treat our customers with respect. 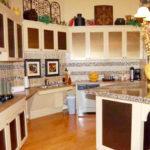 Furthermore you have a much better chance of being approved when you go through our service. 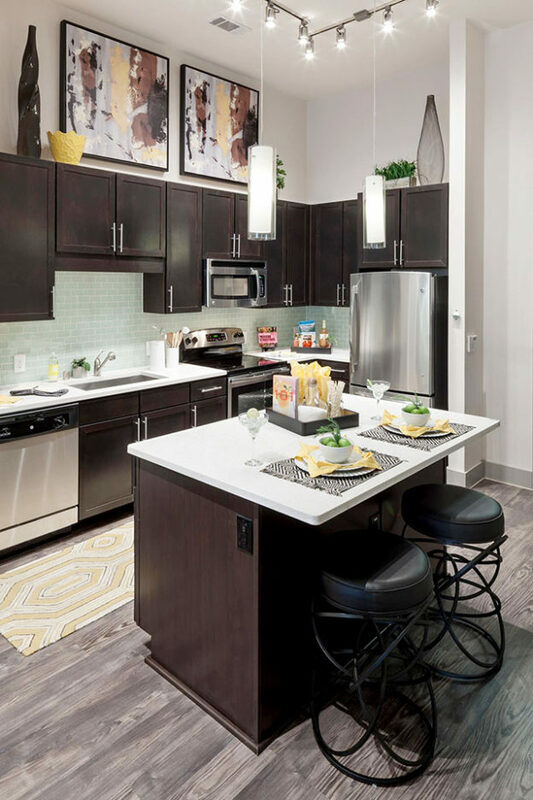 because we will figure out what issues are holding you back, then direct you to the apartments that we know will be open to extending a lease. 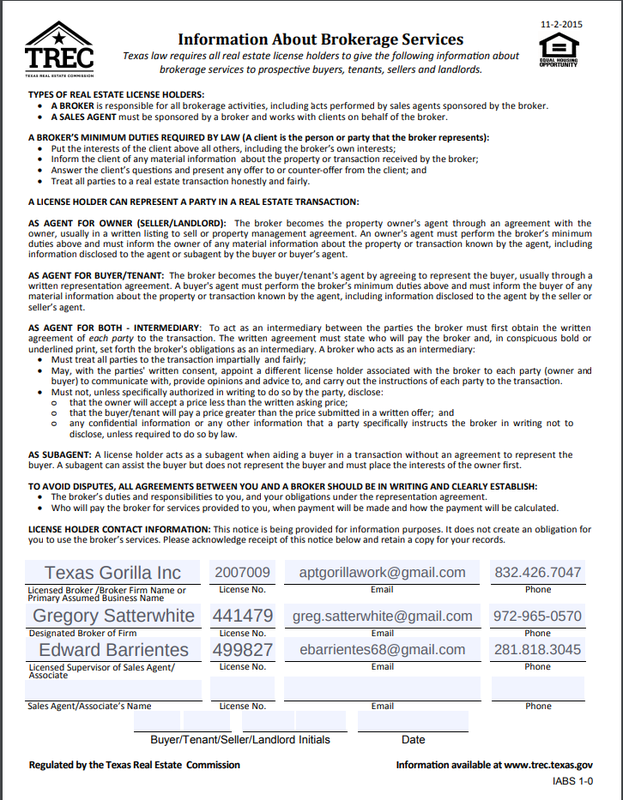 Have you had trouble being approved to rent an apartment due to a Misdemeanor or a Felony If you have a Misdemeanor or a Felony , you have a better chance with The Apartment Gorilla. 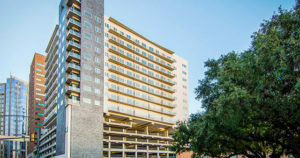 If you have had problems securing a Houston apartment, we will work hard to help you. 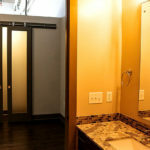 No one can guarantee you an apartment however; you will be working with The Apartment Gorilla, our experience and knowledge offer the advantage of saving you time and frustration versus apartment finding on your own. 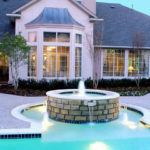 In conclusion, let us find your next GORILLA APPROVED luxury community! 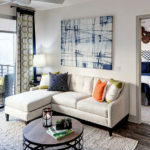 This entry was posted in 2nd Chance, Dallas Second Chance Apartments and tagged 2nd Chance Apartments Addison, 2nd Chance North Dallas Apartments, Bad Credit Apartments Dallas, Felony Apartments Addison, Felony Apartments Dallas, Luxury Addison Apartments, North Dallas Apartments, Second Chance Apartments Dallas on February 24, 2018 by apartmentgorilla. 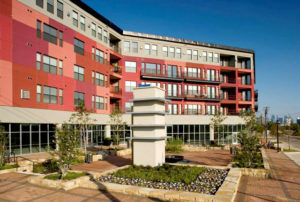 46 Apartments are Registered in the Apartment Data Data Base for the Listed area. Number of Communities Found in the Following Search Results within the areas of Downtown Dallas / West End / Deep Ellum. Very few communities came back in the search results. 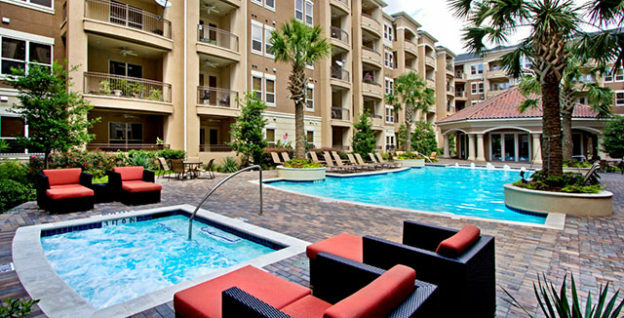 Many Luxury Apartments do not advertise they work with Bad Credit or an Eviction. Furthermore a Misdemeanor or a Felony. We have the relationships to know. 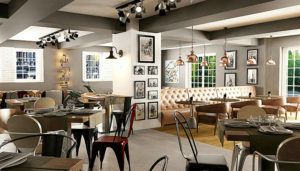 The question is who will work with past rental or background issues. 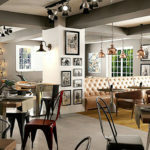 Furthermore what Luxury apartments are Second Chance ? This is what the Gorilla and Staff are here for. Second Chance can mean anything from not perfect credit to an Eviction ; Back Ground issues can be anything from a simple P.I. to a Felony. With over 14 Years of Luxury Second Chance Leasing. 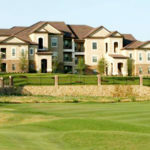 The first Apartment Locator in Texas to specialize in Luxury Second Chance Leasing. 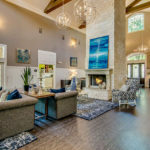 Licensed Real Estate Agent – Specializing in Luxury Second Chance Leasing. Recognized by City Council for Luxury Second Chance Leasing. 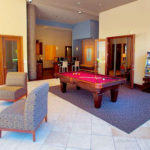 Below are some examples of the types of Luxury Apartments we work with. Dallas Zip Codes: 75201, 75202, 75203, 75204, 75205, 75206, 75207, 75208, 75209, 75210, 75211, 75212, 75214, 75215, 75216, 75217, 75218, 75219, 75220, 75221, 75222, 75223, 75224, 75225, 75226, 75227, 75228, 75229, 75230, 75231, 75232, 75233, 75234, 75235, 75236, 75237, 75238, 75239, 75240, 75241, 75242, 75243, 75244, 75245, 75246, 75247, 75248, 75249, 75250, 75251, 75252, 75253, 75258, 75260, 75261, 75262, 75263, 75264, 75265, 75266, 75267, 75270, 75275, 75277, 75283, 75284, 75285, 75286, 75287, 75294, 75295, 75301, 75303, 75310, 75312, 75313, 75315, 75320, 75323, 75326, 75336, 75339, 75342, 75346, 75350, 75353, 75354, 75355, 75356, 75357, 75359, 75360, 75363, 75364, 75367, 75368, 75370, 75371, 75372, 75373, 75374, 75376, 75378, 75379, 75380, 75381, 75382, 75386, 75387, 75388, 75389, 75390, 75391, 75392, 75393, 75394, 75395, 75396, 75397, 75398. 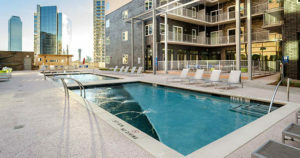 This entry was posted in 2nd Chance, Dallas Background, Dallas Luxury Apartments, Dallas Second Chance Apartments and tagged Bad Credit Apartments Dallas, Dallas Second Chance Leasing, Felony Apartments Dallas, Luxury Second Chance Leasing Downtown Dallas/ West End/ Deep Ellum, Misdemeanor Apartments Dallas, Second Chance Luxury Apartments Downtown Dallas on February 12, 2018 by apartmentgorilla. 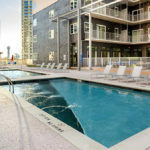 This entry was posted in Dallas Second Chance Apartments and tagged Dallas Apartments that work with a felony, Felony Apartments Dallas, Luxury Dallas Apartments, Luxury Felony Apartments on April 22, 2017 by apartmentgorilla. 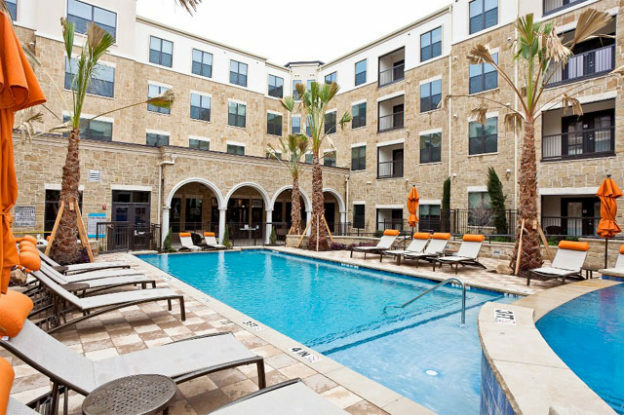 Dallas Forth Worth TX Apartments Misdemeanor Felony ? 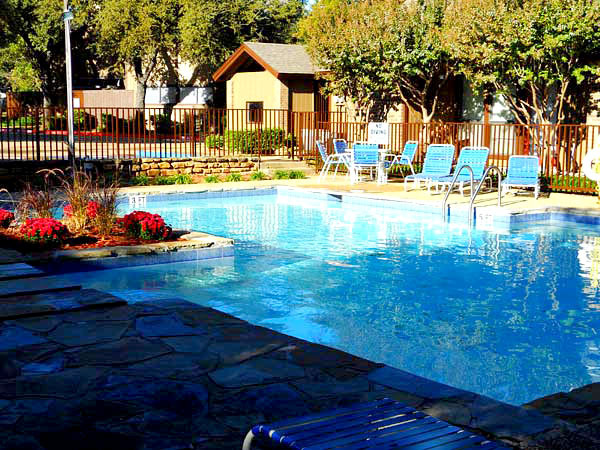 This entry was posted in Dallas Second Chance Apartments, Fort Worth and tagged Fort Worth Apartments Felony. on March 28, 2017 by apartmentgorilla. 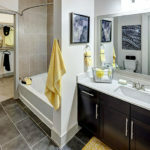 First of all The Gorilla has built relationships with many apartment communities, leasing agents and managers, who are willing to work with past credit issues while following Their Companies Criteria. 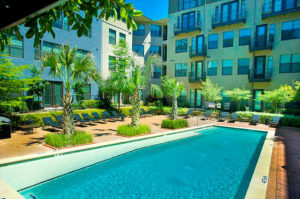 We help clients with Bad Credit, Broken Lease problems find Nice Luxury apartments to lease. 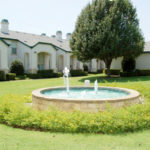 Many of the relationships started when we first entered the Apartment Locating Business over 10 years ago. Consequently we have helped Clients with the Following but not limited to Issues. 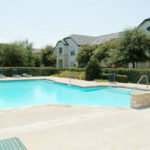 This entry was posted in Dallas Second Chance Apartments and tagged Felony Apartments Dallas, luxury apartments dallas. on March 26, 2017 by apartmentgorilla. Features: A luxurious retreat with an urban heart. 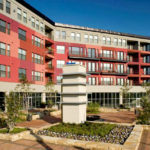 This community is located on Fort Worth’s vibrant and trendy West 7th Street, a 5 block urban village. 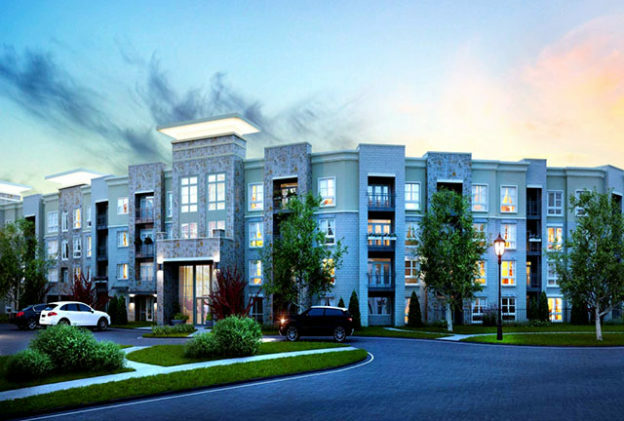 Residents will be right next door to Montgomery Plaza, with access to high concept dining, boutique shopping, a variety of entertainment spots. 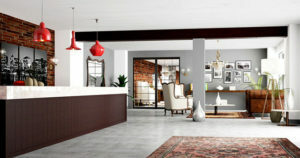 You will be amazed at the ultra lux features and dynamic design in every home. 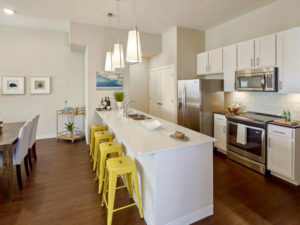 From beautiful wood grain flooring to stainless farmhouse sinks, our urban modern residences welcome you home with its premium finishes. 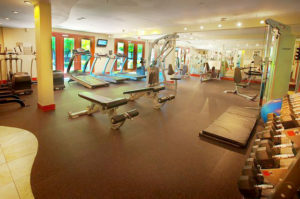 Residents also enjoy personalized fitness training, community group fitness programs, weekly cocktail mixers, monthly resident brunch, dry cleaning services, package acceptance and more! 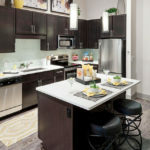 Call today to schedule a tour and see for yourself why you should call this community home! 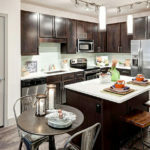 However we have other Luxury Houston Apartment Communities that will work with past Credit – Leasing and Background issues. Jobs where major portion of the income is Tips. 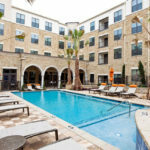 This entry was posted in Dallas Second Chance Apartments and tagged Dallas Lux Apartments on March 20, 2017 by apartmentgorilla. This entry was posted in Dallas Second Chance Apartments and tagged Dallas Felony Apartments on March 19, 2017 by apartmentgorilla.